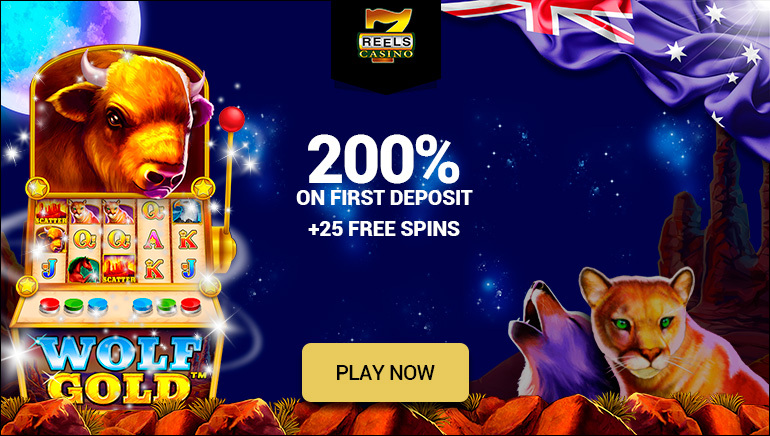 Bonuses of €650 to 3 players daily, plus 1 vacation for two to be won. Looking for something sweet for Easter? 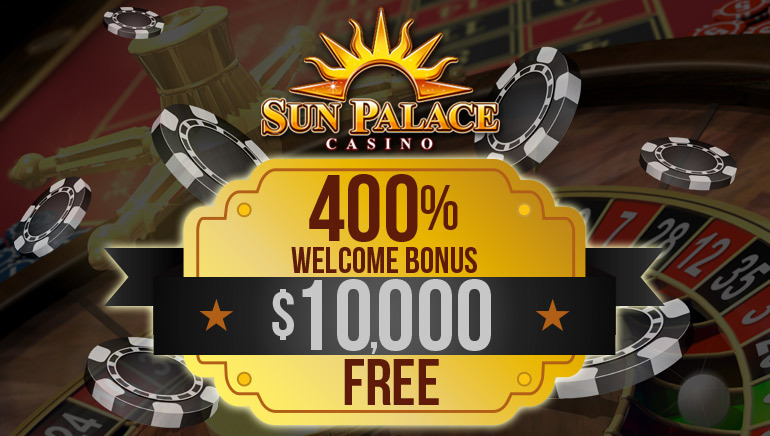 Prime Slots has a promotion that just might hit the spot. Between 24 March and 21 April, Prime Slots is holding an Easter Extravaganza Raffle – daily prizes and a vacation are waiting to be won. The amounts at stake are not small. Every single day during the extravaganza, 3 players will win €650 worth of bonuses. At the end of the event, 1 lucky player will win a vacation package for two, courtesy of Prime Slots! 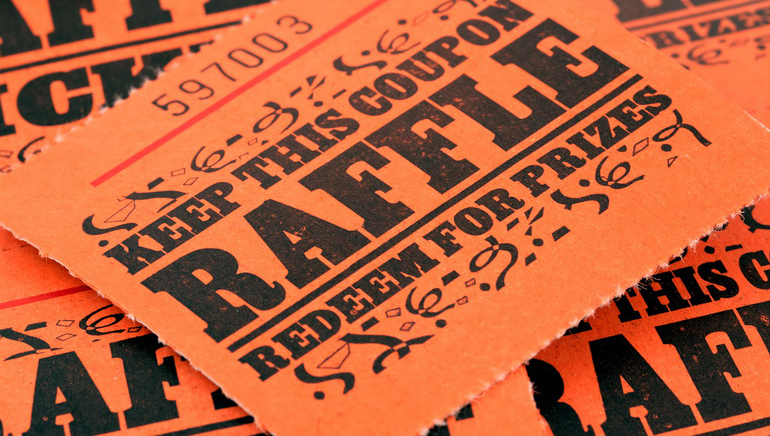 So how do you enter the raffle? It’s a piece of cake – for every deposit you make at Prime Slots, and you will be given 1 raffle ticket. So you can increase your chances of winning by making more frequent deposits. Prime Slots is an online gaming site specializing in slots and instant-play, instant-win games. It is a member of Prime Partners, a leading online gaming network, with jackpots that hit 7-digit figures. There’s no better way to enjoy the season than with extra surprise gifts. It’s always fun to play, and even more fun to win something on top of what you enjoy. 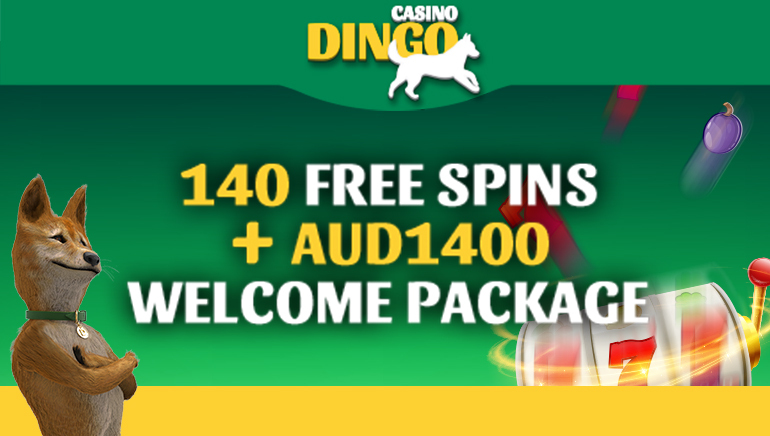 So hop on over to Prime Slots, cash in and win even more!